Zone Zone no. 4 and 5. 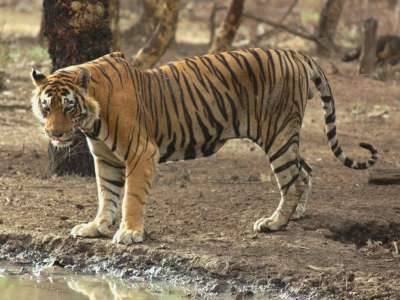 A dominant tiger of Ranthambhore Tiger Reserve, his current territory is Chiroli area of the park which is closed for tourists. His mother, T-5, (Kachida female) had given her first litter of two males & one female, father by T-2 (a dominant male). T-6, his name is Romeo is one of them. Little is known about his early life. 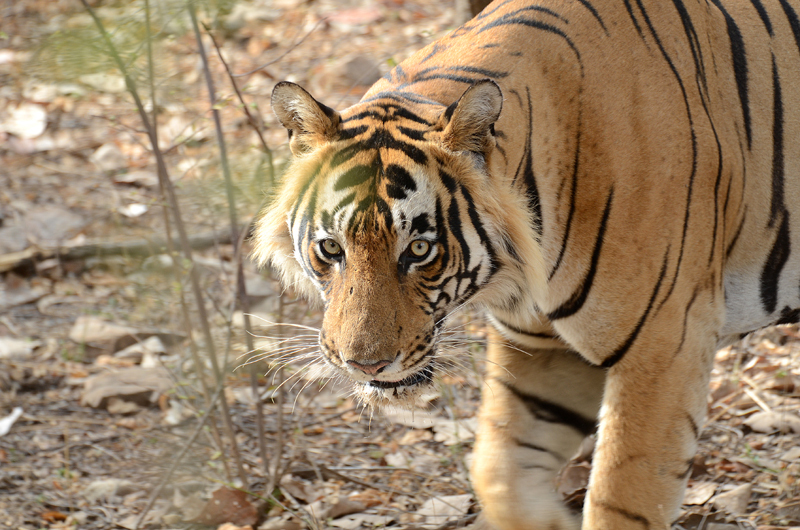 His siblings T-8 (sister) is resident tigress of zone no. 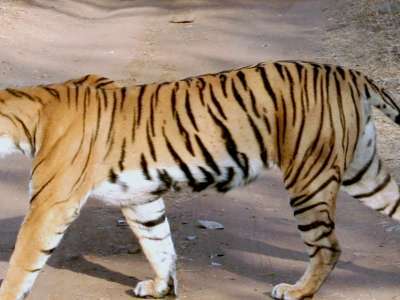 6, 7 and 8 while his brother, T-7 has been shifted in Sariska Tiger Reseve through the restocking programme in 23 February 2011. After separating his mother, T-6 (Romeo) had settled down himself in zone no. 4 and 5 which included Aadi Dagar- Lakarda,Berda-Semli,Bakola and Anatpura areas where he met with young tigress, T-41 (Laila). Soon after, he was seen mating with her in Semli and Berada valley. Than T-41, Laila gave her first litter of one female cub in 2011. In 2014, there was a territorial fight among T-6 and the two sub adult tigers (T-75 and T-75). 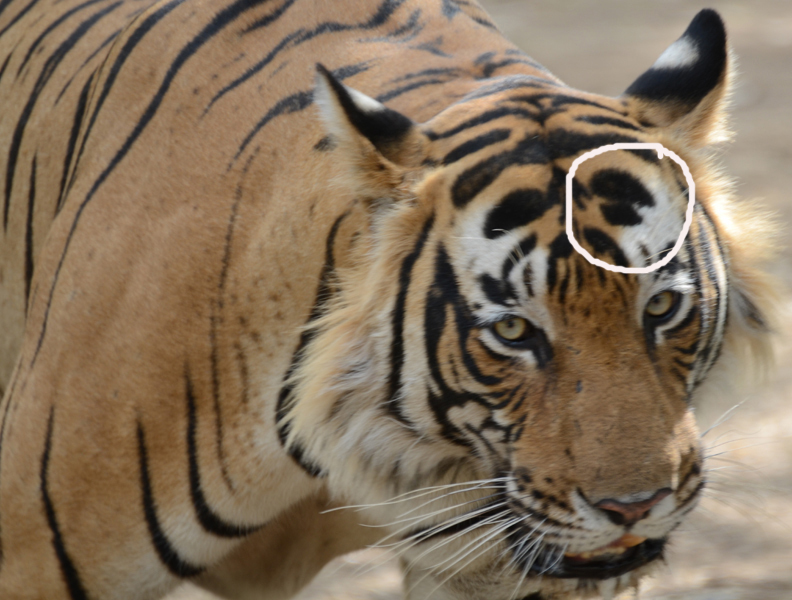 The result of territorial, both sub adult tigers occupied his territory and T-6 had to move in Chiroli area of the park.